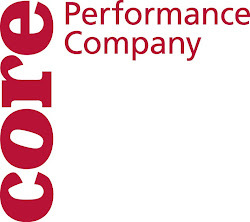 CORE Performance Company: Happy Holidays! This is Claire the office person stepping back in just to say "Happy Holidays" to anyone who's reading the blog and to let you know that the dancers are off until Jan. 20. They'll be back in the studio and back to blogging about their adventures then! Have a safe, warm and happy holiday!